I guess today is gonna be one of the gloomiest Monday in year 2013. At least to me it is. Had Tom Yam Beehoon and Coffee as breakfast but end up food poisoning, diarrhea and all. 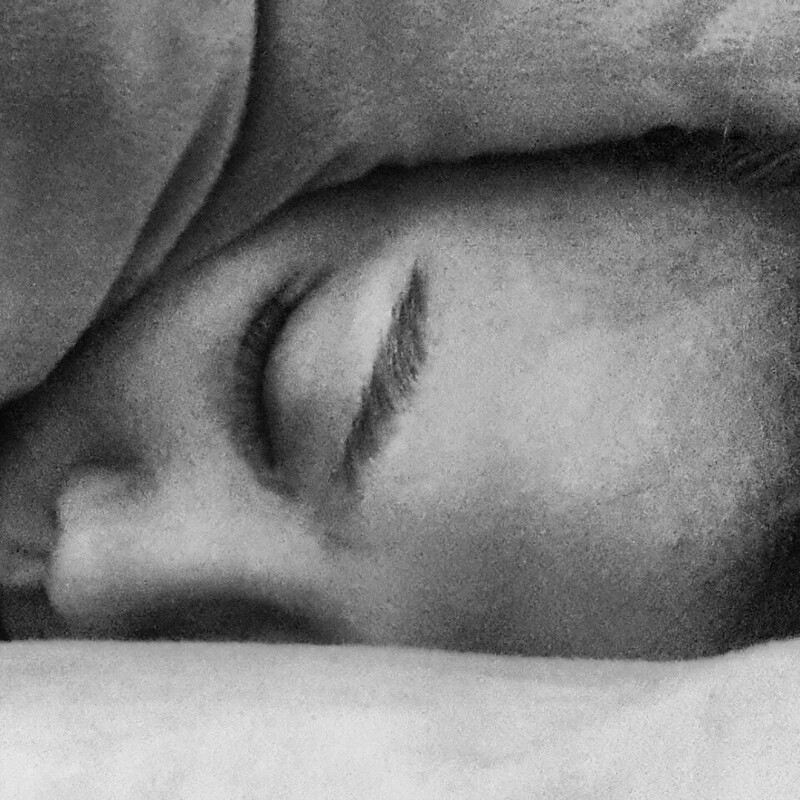 Feels so bad and only can lie on the bed whole day long and just keep on refreshing timeline of Facebook and Twitter. Luckily felt better later in the evening, had a bowl of soup and just finished a quarter bowl of low she fun as supper. Glad that am gaining back energy bit by bit. Why do I always fell sick when I'm back here at Ipoh huh. I wonder. 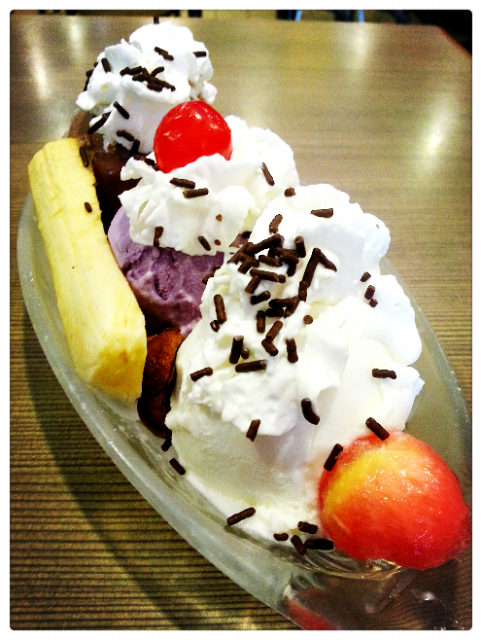 Anyway, not gonna talk bout politic, just wanna show you the Banana Boat I had at Crazy Ice Cream House. Ipoh have a lot of ice cream restaurants that've been running their business for more than 15 years, that's pretty crazy amount of time operating a business if you ask me. Ice cream to lift up my mood.